These are all things I’ve heard friends say, and are thoughts I’ve had myself. I like taking my kids to church, but this hasn’t always been the case. In fact there are still some Sunday mornings when I wish ours was a church that whisked the little ones off at the beginning of the service and returned them at the closing hymn. Usually, though, I love celebrating my faith with my children. Going to church is one of those things that may seem like an obligation – getting dressed on a weekend morning when lying velcroed to the couch seems like a much better idea – and is even more of a chore when small children are involved. They need diaper bags and snacks and so many things. They always have to poop right when it’s time to leave the house, and when they are in preschool, they’ll either want to wear their favorite dinosaur pajamas or their very best Easter finery every Sunday. I’m here to tell you it is worthwhile, and it can be done. That you may get some tsk, tsks from a few congregants, and you may be exhausted from an hour of wrangling little ones in slippery pews, but imagine how much God is loving all of that joyful noise. People who get annoyed with children at church are completely missing the point of worship. Ignore those people. You are building the foundation of your kids’ faith, and that, my friend, is important work. Now that my kids are five and seven, and have several years of consistent church attendance under their belts, I am ready to share my tips for easing kids into one of my favorite hours of the week. Sit near the front, on the choir side. I know this sounds crazy. You are imagining yourself up front with your kids, while the entire church watches your toddler bite his sister, and sees you sneak out to take your five-year-old to the bathroom. Twice. But sitting near the front allows kids to see what’s happening. How interested would you be in the service if all you could see was an ocean of adult butts in front of you? Let your kiddos see the action! Sitting near the choir has the same effect, in that it keeps the kids attention, with the added bonus of being the loudest spot in the building to drown out any chattering children. Loudest after the cry room, of course. Avoid the cry room if you can. Cry rooms are great for babies who are crying. They are terrible for toddlers who are old enough to remember that there are other kids to play with in the cry room. The cry room can become wilder than a mosh pit, and that’s not the message I’m trying to teach my kids about the expectations of church. For younger kids, bring a quiet toy and snack. Church services are built for adults. 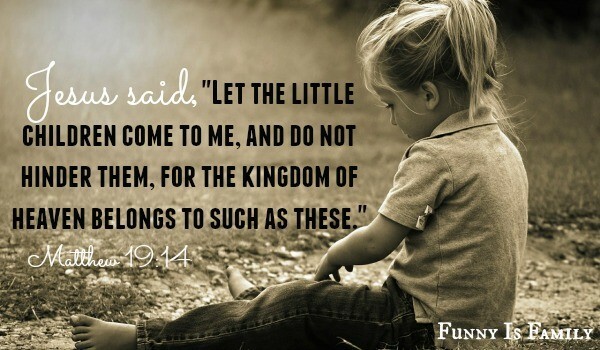 While I’m not up for the chaos of the cry room, it’s unreasonable to ask a small child to pay attention to the grown-up words and themes of church, or to be quiet for an hour when they aren’t watching a cartoon. Quiet toys and non-sticky snacks are great distractions for little ones, as are crayons and coloring books. When my kids turned four, I quit bringing a snack, and I expected them to begin participating more in the service. We are Catholic, which means lots of standing, sitting, kneeling, and responding, which are great things for the kids to do to stay engaged. Every once in a while, I let them draw quietly if the homily is above their heads, but if the topic is something they can understand, they try to follow along while I whisper explanations in their ears if necessary. This is a work in progress, and my five-year-old is still much more interested in her shoes (or really anything else), than in what the priest is saying. When I sing or pray aloud, I direct it into the ear of the closest child. They can hear the words more clearly coming from me than they can from the speakers, and it helps them follow the service. This is most frequently my youngest child, because my son can read and follows the mass in the hymnal. By reading and hearing it, he better comprehends, and is more engaged. Attend the children’s or family service. Our parish has a children’s program at one mass every other week. We try to attend that one if we can, and the kids love, love, love it. Oh, obviously I love it, too. Sometimes I have to keep my kids separated, otherwise they’ll get rowdy, and sometimes it’s my daughter and my husband who can’t sit together. This is advice you can use for years. My brother and I still can’t sit next to each other at church without acting out, and we’re in our thirties. Sure, Jesus turned water into wine (best miracle EVER), but your active child isn’t going to turn into a stoic churchgoer overnight. Be patient with them. Encourage participation, even if it means they are a beat or two behind everyone else. Take your time teaching the proper way to celebrate your faith, and give them time to practice it and become proficient. Talk about your religion outside of church, and get a few books about your faith. My kids have a book called Celebrating Sunday for Catholic Families that breaks down the weekly messages they’ll hear at church, so we can talk about it before and after in a way that kids will understand. 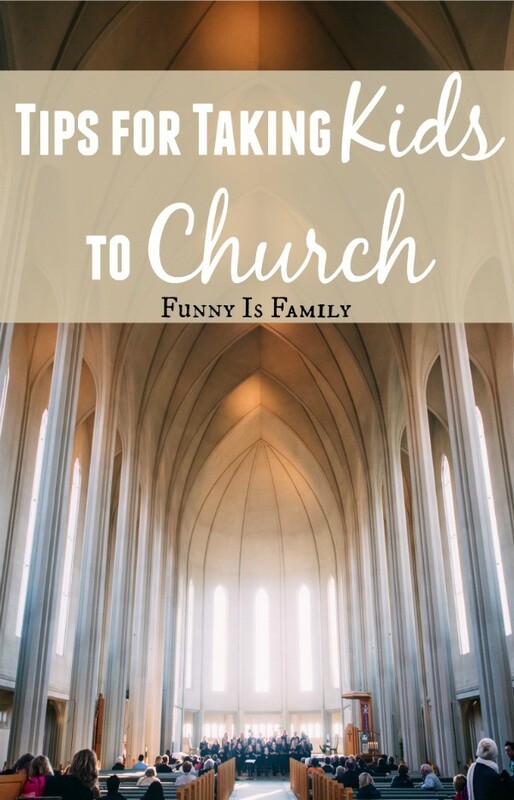 Here are a few tips from my Facebook friends and how they survive attending church with kids. 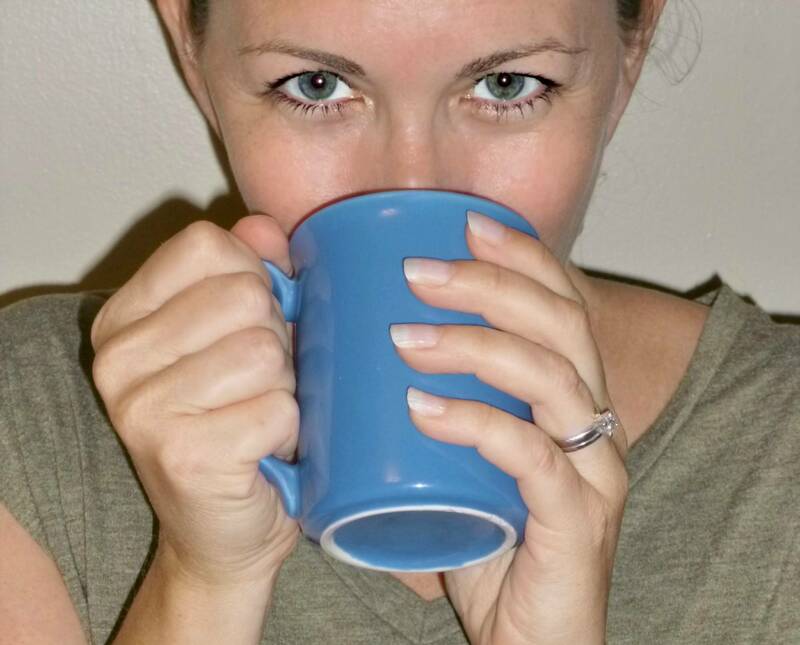 My friend Kara suggests making sure the church you join has a thriving youth department. She says her teenage children still love their youth group, and Kara can see the influence of having Godly adults in their lives and being around like-minded kids. She is sure she would have made different choices as a teen if she would have had the faith foundation her kids do. My friend Jessica remembers her mom’s purse being full of pens, paper, gum, and candy. She was hyped up on tic-tacs, but she was quiet! Teaching young children to sit quietly in church isn’t only a wonderful way for them to learn to celebrate with your faith community; the skill of sitting quietly will come in handy when you’re in waiting rooms and on airplane trips, too. Life skills and praising God as a family? That’s an hour well spent! Don’t miss a thing! Subscribe, and I’ll shoot you an email for every new post! I’m pleased (and surprised) to say we do most of your suggestions already! Our kids have been attending Sunday morning Mass since birth (actually before–man, those pews are not for the largely pregnant), anyhoo, and your tips are tried and true. My oldest are 5 and 3, so we cut off the snack and promised them a yummy breakfast afterward; it’s something they can look forward to, i.e. bribery. We also go to the earliest possible service (8am) because they’re still a little groggy which, for us, works well. AWESOME tips that I’ll be sharing errrywhere. I totally agree that teaching young children to sit quietly in a church isn’t only a wonderful way for them to learn to celebrate with your faith community. I also think that the skill of sitting quietly will come in handy when we will be in waiting rooms and on airplane trips, too. I did not have much time to attend a church earlier, and now that my children are 4 and 5, I want to try doing that with them. This way we will develop a spiritual bond and understand each other better. I like the tip that you gave to separate your children who tend to make trouble at church. My wife and I have been talking about going to church more often, and it would be important for us to know that we can go without too much trouble. If w choose to go to church, I will make sure that we have separated our two sons.